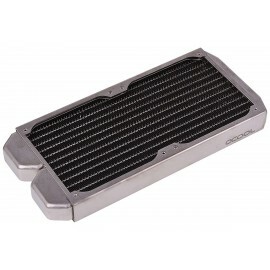 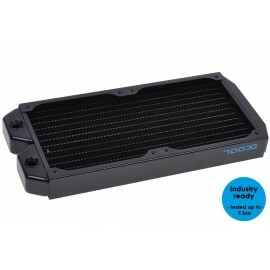 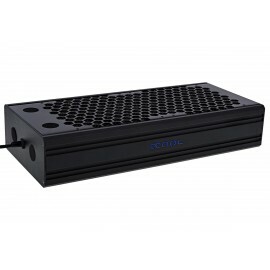 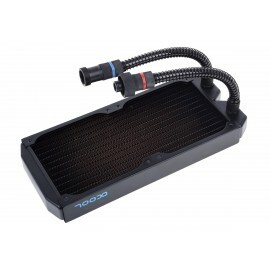 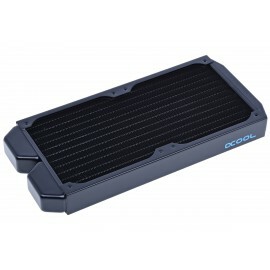 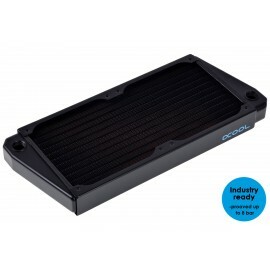 240mm Radiators are one of the most commonly used PC Water Cooling Radiators for good reason. 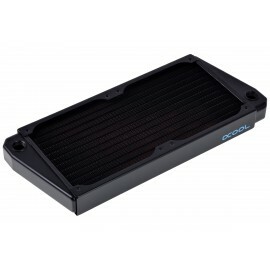 Their relatively compact size and awesome heat dissipation potential makes them perfect for smaller Computer systems. 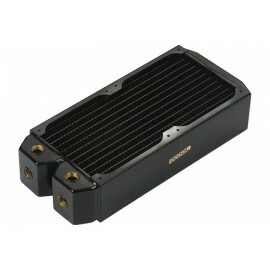 A total of four (4) 120mm Fans can be attached to these radiators for a push-pull configuration for extra cooling. 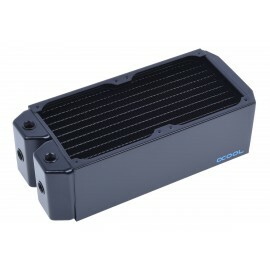 Most of our dual 120mm radiators feature 2-4 G1/4" threaded ports that are compatible with most standard water cooling fittings.